If your dog has seizures, you want to know you are doing everything possible to help. Unfortunately, traditional anti-convulsive drugs do not always work for every dog. 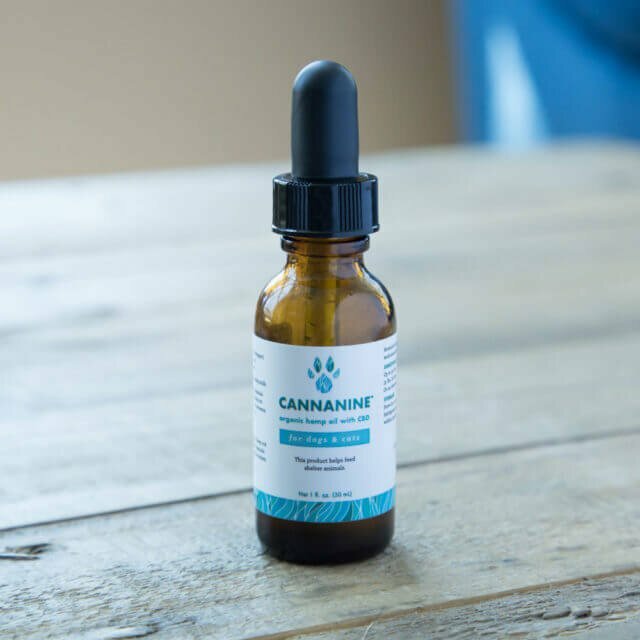 In recent studies, CBD oil has shown promising results at reducing seizure frequency in both human and canine patients. Could this safe, natural treatment be just what your dog needs? What Is A Dog Seizure? Based on this description, you probably envision a massive grand mal seizure, where the dog’s entire body stiffens, trembles, and convulses. 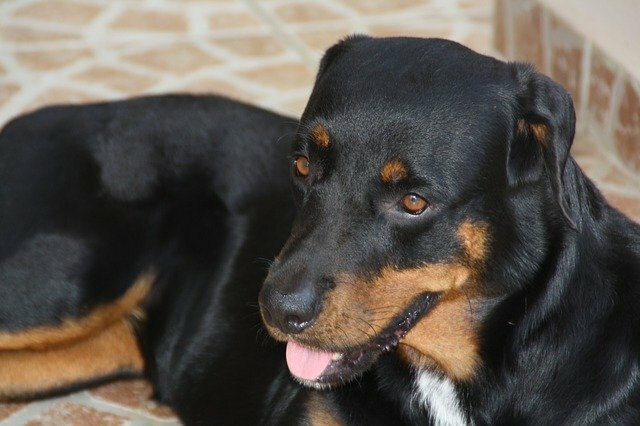 In dogs, these are known as generalized seizures. While they are the most common type, other seizures are more subtle and may even be overlooked by the untrained eye. Petit mal seizures are sometimes referred to as absence seizure because they involve a period of unconsciousness. They typically only last for a matter of seconds, and may involve a blank stare, rolled back eyes, or a loss of muscle tone. Also known as partial seizures, focal seizures only affect one part of the brain and body. Rather than convulsions, you may notice facial twitching, muscle spasms, or involuntary movement in one limb. Complex focal seizures may cause strange behaviors such as lip smacking, chewing, compulsive snapping (as if trying to catch an insect), running, hiding, and disorientation. When a dog experiences more than one seizure in a 24-hour period, it is classified as cluster seizures. While the episodes tend to be short and spaced hours apart, cluster seizures are very serious and can continue on until the dog is in critical condition. As a rule of thumb, any dog that suffers from more than three seizures in 24 hours should see the vet immediately. The most serious type of seizure involves one long episode or several seizures with no period of consciousness in between. Status Epilepticus is an emergency situation that may cause hyperthermia (overheating) or brain damage. These dogs require hospitalization and constant infusions of anti-convulsive drugs to control their seizures. 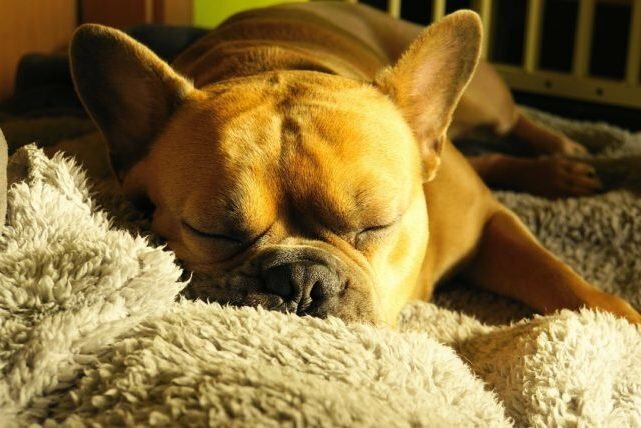 Most seizures in dogs occur during sleep. Although the exact reason is unknown, this may be due to changing brain activity during sleep and dreaming. However, it is also possible that some dog parents mistake the normal twitches and kicks of deep sleep for seizure activity. When a dog has seizures with no known cause, it is referred to as canine idiopathic epilepsy. This condition typically appears in dogs between the ages of one and five. There is no specific test for epilepsy in dogs, so the diagnosis comes after all other causes are ruled out. Epileptic seizures can be single or occur in clusters. What Happens To A Dog During A Seizure? In the minutes leading up to a seizure, dogs may show signs of anxiety, such as whining, pacing, or panting. However, not all dogs display obvious signs during the pre-ictal phase. This may mean they do not experience them, or that the signs are too subtle for humans to notice. This phase consists of the active seizure itself, whether it lasts several seconds or several minutes. The seizure is followed by a period of recovery known as the post-ictal phase. It may last anywhere from a few minutes to a few hours, and the dog may be weak and disoriented. Is It Painful When A Dog Has Seizures? The short answer is no. Despite the straining muscles and uncontrolled movements, dogs do not feel pain during a seizure. Due to misfiring neurons in the brain, the dog goes into an altered state of consciousness and is not aware of what is happening. 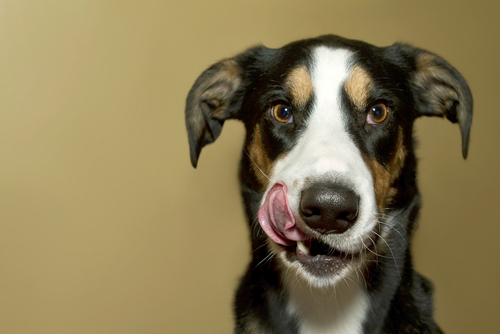 It is also impossible for a dog to swallow its tongue during a seizure. While the seizure itself does not hurt, dogs can become injured if they fall or bump into something during the ictal phase. If your dog has seizures, you can help him stay injury-free by guiding him to a designated safe area if/when he shows signs of an impending seizure. While a single seizure is rarely life-threatening, keep in mind that cluster seizures or those lasting longer than three minutes are quite serious and require prompt treatment. What Should You Do If Your Dog Has Seizures? The first step is to see your veterinarian for a thorough workup including blood tests and further diagnostics. He or she will rule out life-threatening causes of your dog’s seizures such as organ failure or poisoning. 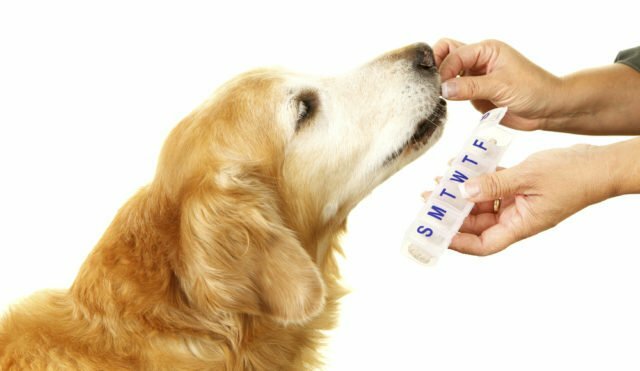 If the episodes are mild and infrequent, your vet may recommend a wait-and-see approach before starting anti-convulsive medications. Once a dog takes these drugs, he must remain on them for life, so it is important to make sure they are necessary. There are several anti-convulsive drugs on the market, but phenobarbital and potassium bromide are most common for dogs. Many people also keep Diazepam (Valium) on hand to shorten seizure duration. Tracking your dog’s seizures will help your vet identify patterns and determine when/if to begin medications. Continuing to monitor seizure activity may help identify specific triggers and alert your vet when it is time for a dosage change. Some people even opt to film their dog’s seizures. 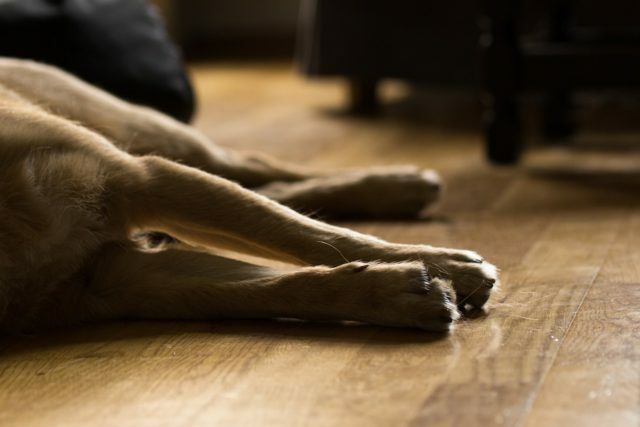 Click here for more information on tracking and recording your dog’s seizures. Anti-convulsive medications prove ineffective for some dogs. Others cannot tolerate the harsh side effects. 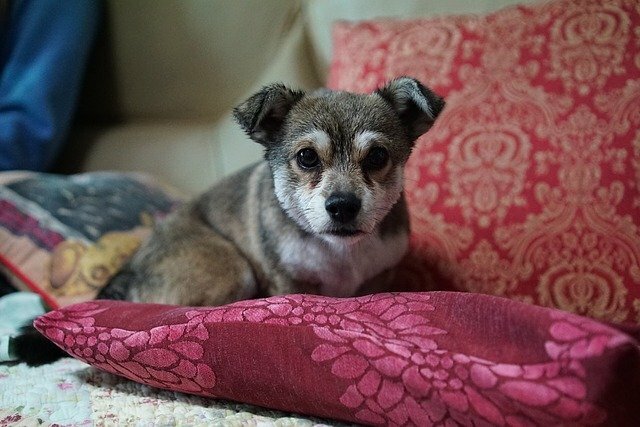 Dr. Rachel Barrack, a certified veterinary acupuncturist and certified veterinary Chinese herbalist, believes Eastern alternative therapies may help dogs when Western medicine fails. In addition to these treatments, there is ever-growing evidence that CBD oil reduces the frequency of seizures in dogs. Promising studies of CBD use in children with treatment-resistant epilepsy began more than a decade ago, but research in dogs is just beginning to ramp up. However, the treatment of seizures is one of the most promising applications of CBD oil and new studies are in the works. A 2018 study at Colorado State University found that 89% of epileptic dogs experienced a reduced frequency of seizures while taking CBD oil. The researchers plan to continue their work with a larger group of test subjects and explore other areas in which CBD may be effective. The AKC Canine Health Foundation (CHF) recently announced a major clinical trial to study the use of cannabidiol to treat drug resistant epilepsy in dogs. CHF also helped identify specific genes that play a role in canine epilepsy, resulting in a genetic test for canine myoclonic epilepsy. Unlike most CBD oils on the market, Cannanine undergoes an additional step in the manufacturing process to remove every trace of THC, which can be viewed on the Cannanine™ Organic CBD Oil From Hemp product page. Cannanine is legal in all 50 states, and even helps provide healthy meals for shelter dogs in need!